Elijah is obsessed with Indiana Jones. Since he was a baby he has been playing "Badapada" Jones. ("Badapada" is his interpretation of the Indiana Jones theme music.) 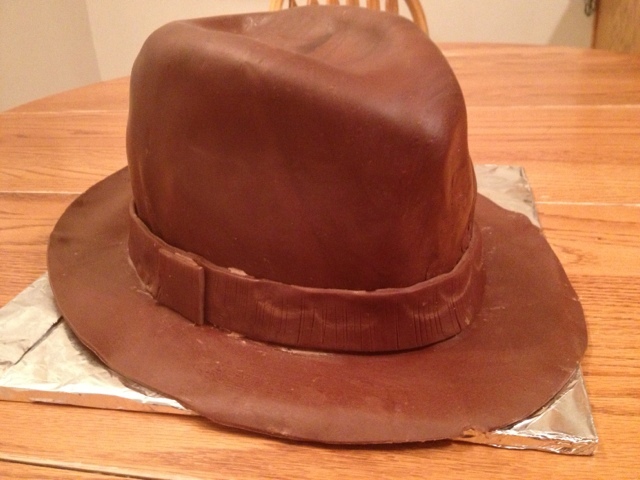 So what better cake to make him than an Indiana Jones fedora? Faith and science: My complicated ideas. My weird kids and their "Harlem Shake" video.